With us Interact in a Whole New Way, your ads aren’t off to the side; they’re a part of the user experience. Get ads that match the form and function of your website. 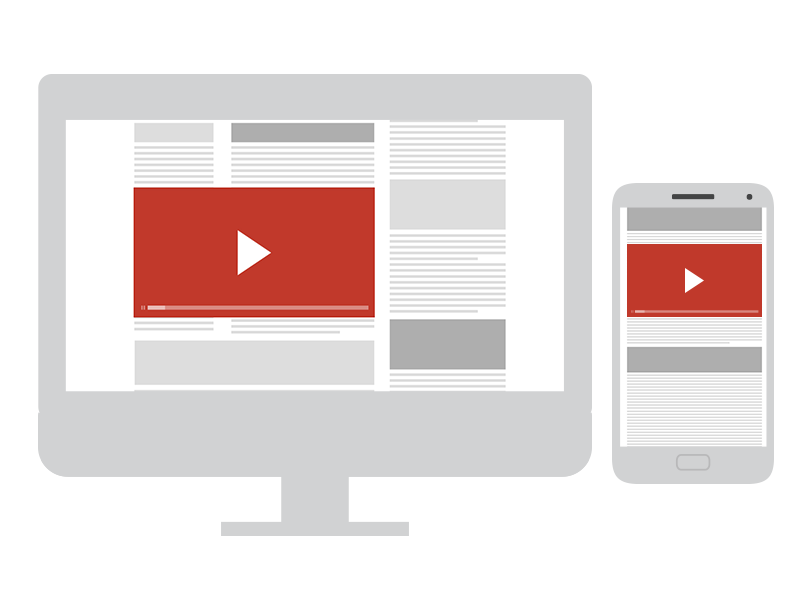 Users prefer ads that don’t disrupt their content. Native ads deliver contextually relevant sponsored content that fits the look and feel of your site.